There’s no doubt about it. While they may be stuck inside all day playing video games, or spending their extra money on rare editions of comic books (er, graphic novels) - geeks are chic. And why shouldn’t they be? 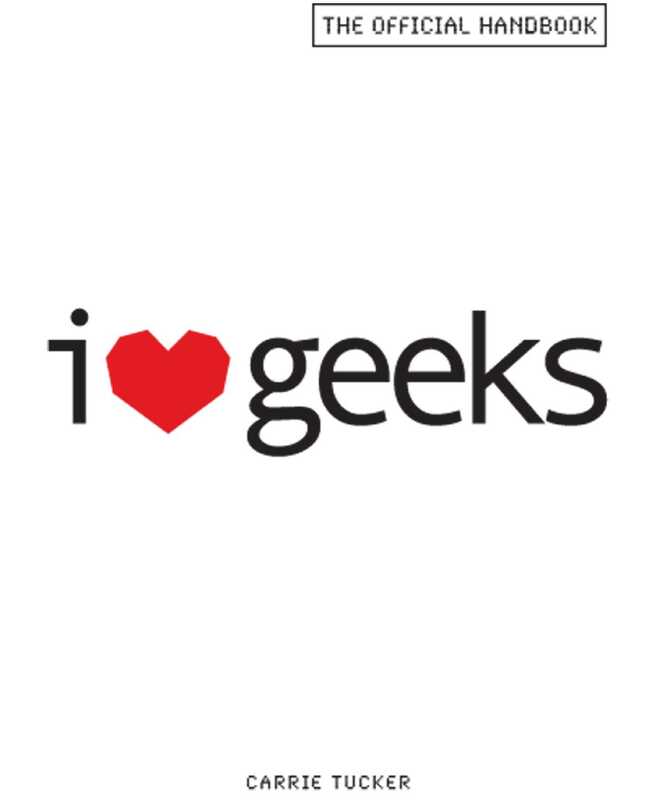 Geeks (along with their close friends, dorks and nerds) run the world, they’re loyal as hell, and their extreme passions are fascinating. So how can women make them as passionate for their girlfriends as they are for Star Wars? Self-proclaimed geek and geek-lover Carrie Tucker expertly guides women into nerddom by categorizing and exposing men by their different geeky obsessions. Complete with a glossary for technical jargon, helpful quotes from geek-perts, and illustrations of each nerd niche, Tucker will help women bring a relationship with a geek from “in a galaxy far, far away” into reality.